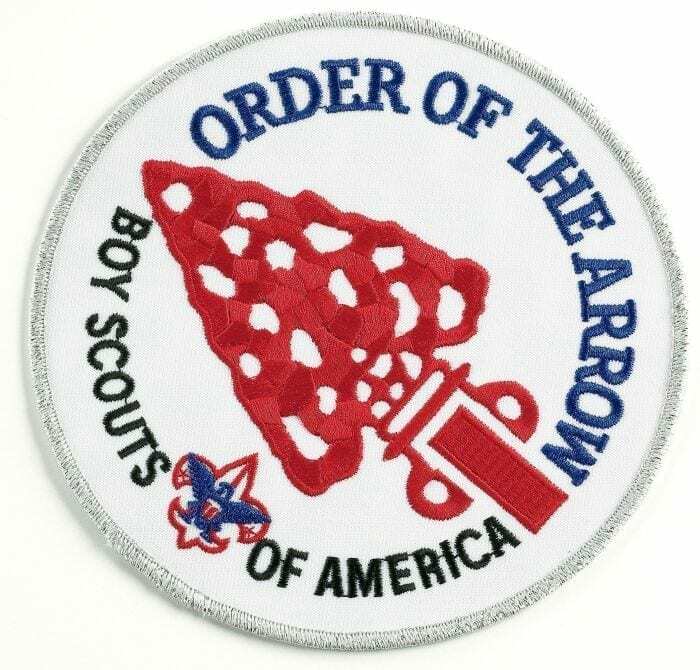 The Order of the Arrow (OA) is Scouting’s national camping honor society. Fully embroidered emblem for jacket, backpack, or blanket. 6 inch diameter.